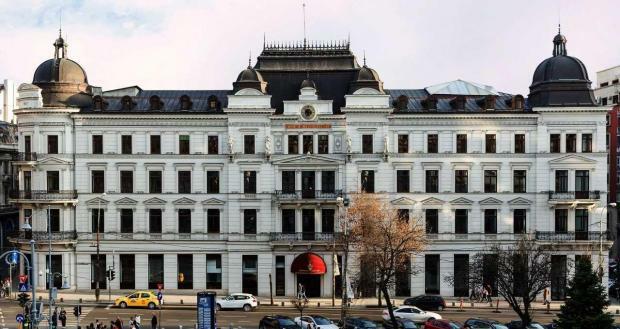 The former Grand Hotel du Boulevard, a landmark property in the heart of Bucharest, is to renovated by QP Management Ltd ahead of its reopening as a luxury hotel managed by Corinthia Hotels Ltd. Both companies are subsidiaries of Malta-based International Hotel Investments plc. QP will lead, manage and supervise the design, conversion and fit-out of the existing listed property. architecture, structure, and lighting design. The Grand Hotel du Boulevard was originally built in 1867. It will be given a new lease of life, offering 50 suites and dining and leisure amenities. A target date of December 2019 has been set for the completion of the project.